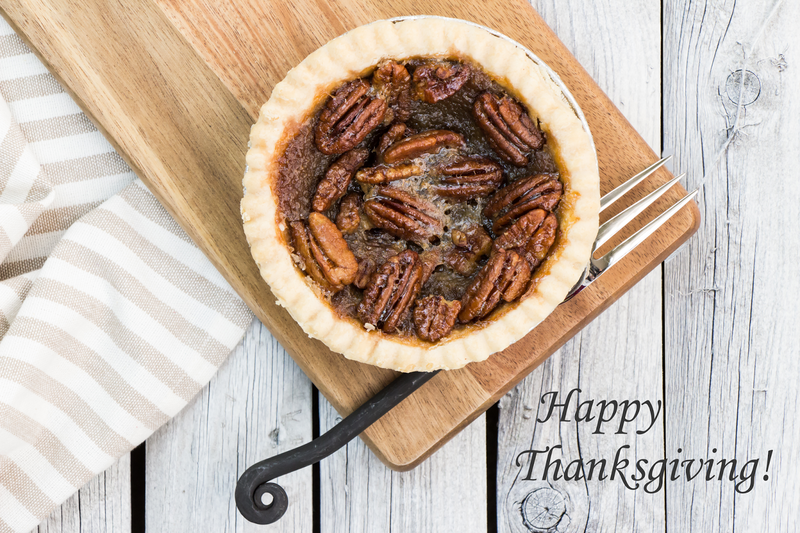 With Thanksgiving for our American friends just around the corner, we thought it was fitting to make a delicious, low FODMAP Pecan Pie treat to share with your friends and family. In a saucepan, combine water, salt and butter. Bring to a simmer and add the flour and xanthan gum. Stir vigorously with a wooden spoon. Lower temperature and continue cooking and stirring until the pastry comes away from the sides and is well combined. Remove from heat and let cool to room temperature. When cooled, whisk 1 egg at a time, add the first egg and incorporate fully. If the mixture is a dough texture you may not need the other egg. Turn dough out onto a surface with the extra ½ cup of flour and knead until shiny. Wrap pastry in cling film and refrigerate. When chilled (can leave it overnight) roll pastry between two sheets of baking paper with a rolling pin until 0.5cm thick. Place pastry into greased loose bottom fluted pie dish and press down, trim edges with a knife. Pierce bottom of pastry several times with a fork to avoid it puffing up, blind bake with baking beans or rice for 15 minutes. Place butter, sugar, rice malt and maple syrup into a saucepan and cook over a low-medium heat, stirring until butter melts and mixture is smooth, not grainy. When cooled, add eggs and vanilla and whisk to combine. Scatter pecans over pastry base and pour syrup over the top. Place pie on an oven tray and bake in the oven for 35 minutes or until filling is browned and firm to touch.